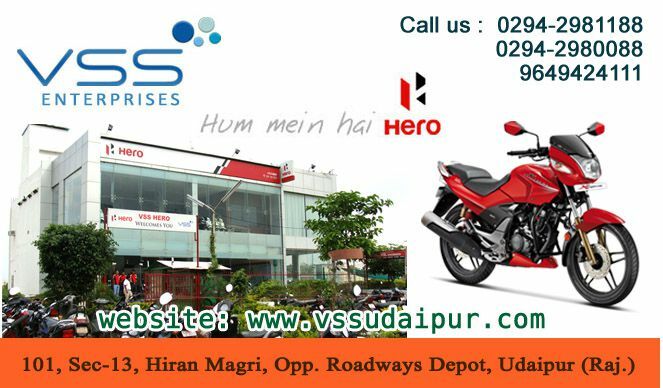 We are the leading dealers of HERO bikes in the city of lakes, Udaipur. We deal in all types of 2 wheelers of Hero company. We have the brand name and we sell the best of all. 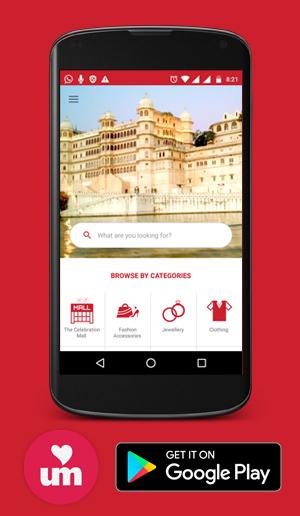 and let you discover the satisfaction by our product. you and making your ride joyous. We guarantee you the best of services you have experienced ever.